Our alumni recreated their memories on 4th August 2018 when they marked their presence at the event. SIIB’s Alumni Relations Team takes great pride and pleasure in sharing with you the first chapter of SIIB’s city-wise Alumni meet, IMPRINTS ’18-DELHI, held at Tivoli Garden Resort, Chattarpur, New Delhi. A sense of eagerness and excitement prevailed as the Alumni Relations Team awaited the alumni to grace the event. 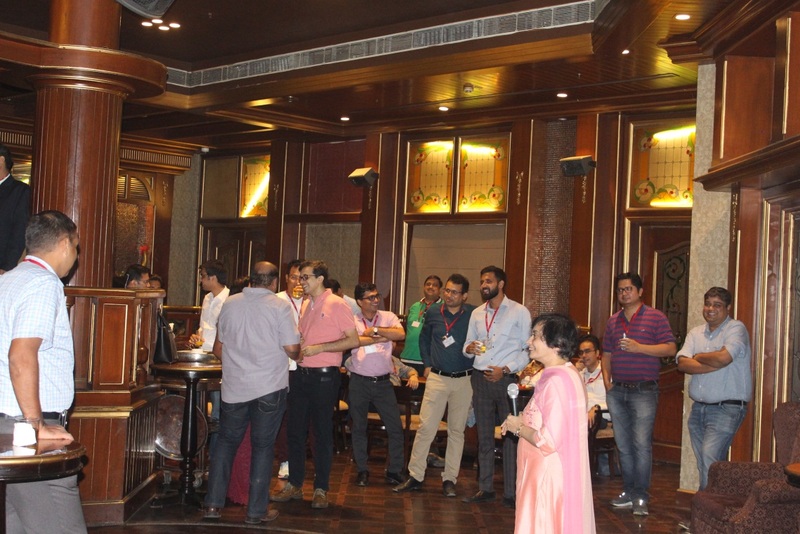 The event was a smooth sail as the alumni poured in large numbers, mingling with old friends and reliving their prized memories. Our Director, Dr. Asmita Chitnis, addressed the gathering and welcomed them to the event. She requested for their feedback on the existing curriculum besides briefing them about SIIB’s latest achievements and the launch of the mobile website. SIIB is proud to be one of the only two B-schools in the country to have done that. Dr. Chitnis also briefed the audience about the latest initiatives that are in full swing from this academic year like live-wire, student mentorship program and silence hour. There was a palpable sense of liveliness. The night marked renewal of old ties as ex-batch mates shared memories with familiar faces, stories from their corporate experience and left with a promise to meet again in the near future.We expressed our gratitude to all the alumni for gracing the event and look forward to hosting them again next year.